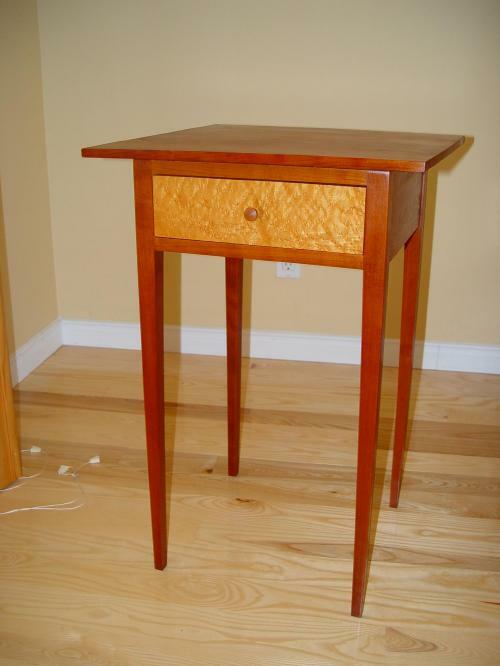 Custom Furniture is made by Falcon Woodworks a subsidiary of Falcon-Wood. Our furniture is typically made from North American Hardwoods such as Cherry Wood, Maple, Walnut, Birch and Oak. Other woods, of your choice, can also be used when available. Falcon Woodworks Custom Furniture features Shaker and Similar New England Country styles. 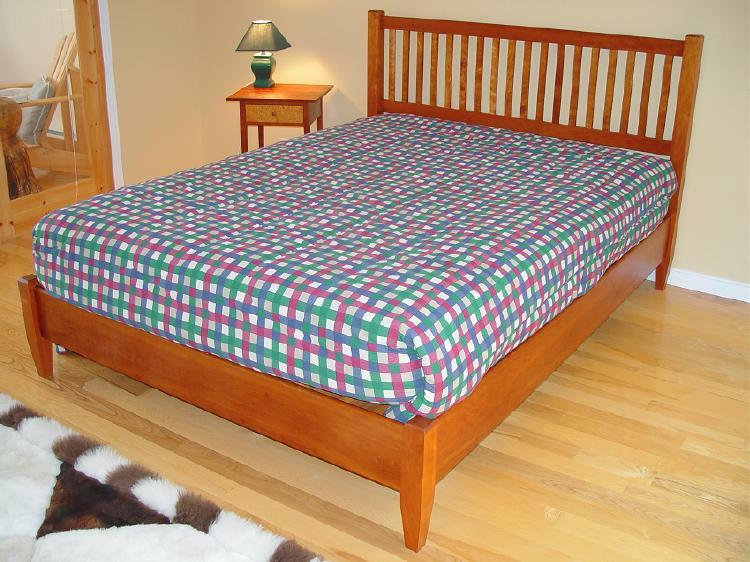 Our furniture is custom made to your specifications. Having difficulty finding that piece of furniture that satisfies your needs send us an E-mail and we will see if we can make it for you. All examples shown in the above links were made to order and are not stock items unless noted. If you do not see what you are looking for please send an e-mail by clicking the E-mail button below. We can design a piece to meet your requirements. Prices shown are typical for the piece. Exact prices will be quoted based on your specifications and current wood prices. Shipping costs can be quoted from our workshop in Southwestern Mass. to you home in North America.